This is the ultimate prom party that will take you back in time to a very special era. 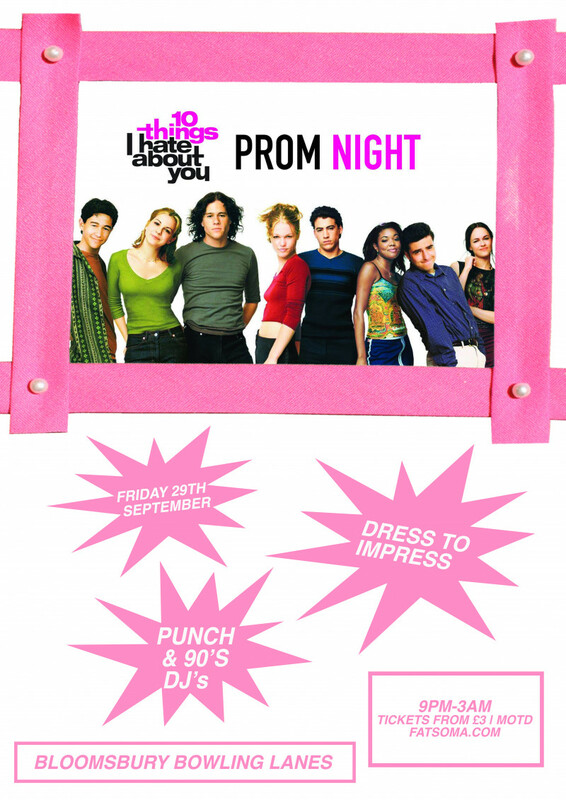 We are bringing you an exclusive prom party inspired by 10 Things I Hate About You. We invite you to be a part of a night you've only seen in the movies. This is the ultimate prom party that will take you back in time to a special era.